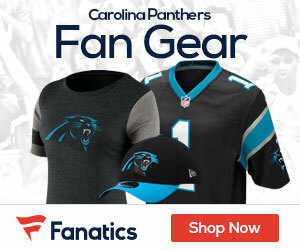 The Panthers will begin their preseason on Wednesday without Cam Newton, Kevin Patra of NFL.com reports. Coach Ron Rivera said Tuesday that Newton will not play in the preseason opener versus the Houston Texans, which will air at 7:30 p.m. ET on NFL Network. 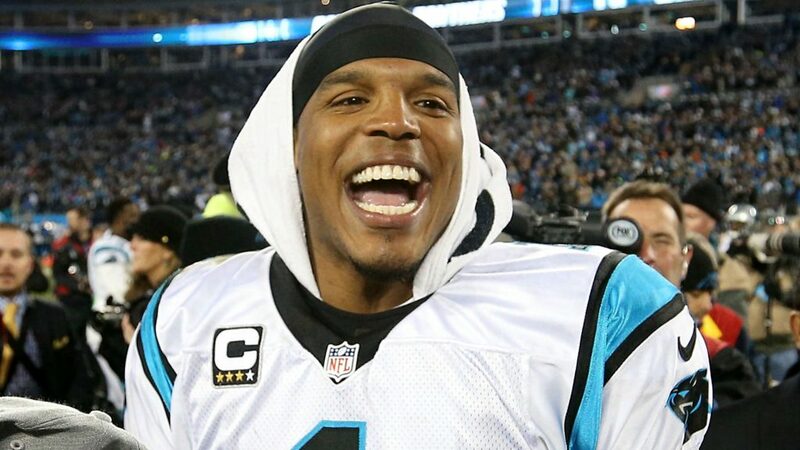 The news comes as no surprise with Newton sitting out team sessions since the opening week of training camp after undergoing shoulder surgery this offseason. After doing some light tossing with the trainer on Monday, Newton again threw on the side on Tuesday, but ramped up the velocity slightly.